This is a Charming (partly renovated) 2 bedroom house with 1123 m2 garden, close to the Danube River. The house itself is 120m2, with 2 bedrooms, 1, bathroom, Kitchen and 2 cellars. There is electricity and water supply. This is a Charming (partly renovated) 2 bedroom house with 1123 m2 garden, close to the Danube River. The house itself is 120m2, with 2 bedrooms, 1, bathroom, Kitchen and 2 cellars. There is electricity and water supply. 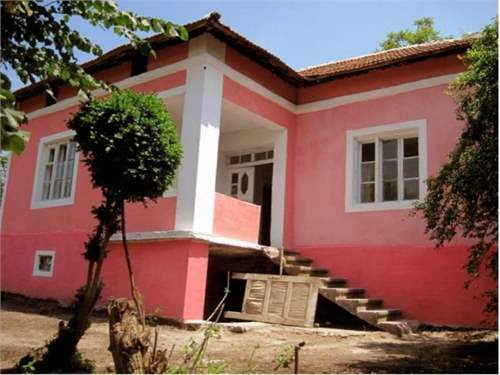 The house is renovated from the outside and is in a general good condition.